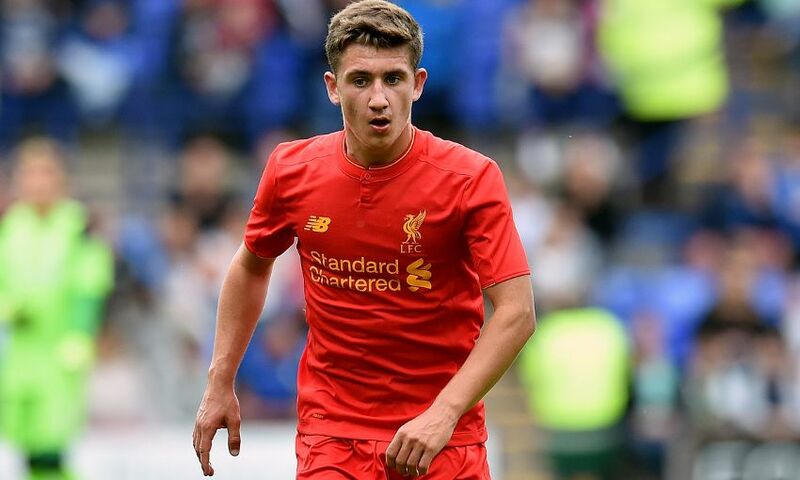 Cameron Brannagan is aiming to stake his claim for further first-team action with Liverpool in pre-season and build on his nine senior appearances so far in 2016-17. Last term proved to be a watershed one for the 20-year-old, who featured eight more times for the Reds after making his debut as a substitute in a Europa League tie against Bordeaux in France in September. Asked whether this summer had extra significance for him, Brannagan told Liverpoolfc.com: “I’d say so. It’s a big opportunity for me and I need to keep working hard and see where it takes me. “If I get my chance in the games then I need to try and take it and see what happens. “That’s the target every year – to try and beat your number from last year, but I’ll have to see what happens. Hopefully I can get another chance this year and take it. “If it’s not here and the manager says I need to go on loan to get first-team football there then I’ll do that. “I’m only young and want to play games to get my fitness level up. I want to show everyone what I can do. Liverpool have been working out at Stanford University since arriving in the United States last Thursday. Multiple daily sessions in high, humid temperatures are naturally gruelling, but Brannagan insists the squad are enjoying the intensity. He added: “It’s good, everyone is doing really well. We’ve got to keep cracking on. It’s obviously hard and we’re doing a lot of running and then in the afternoon we’re doing a lot of shape to keep us going. “It’s hot out here too, but we need to keep at it and keep going. As I said, I can’t wait for the games to begin again. “We’ve been back a while now and everyone is getting fitter and fitter, and therefore the games are getting quicker. You can see it in training, everyone is moving the ball around quickly and working hard. For daily coverage of the LFC tour and to watch every kick of every pre-season game, join LFCTV or LFCTV GO now.